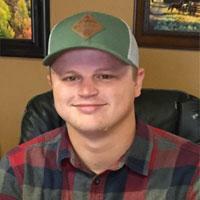 Bill Goldsberry established Gold Roofing, Inc. on April 29th, 1996. As a local business owner, Bill is especially proud of the strides Gold Roofing has made in the industry as a whole. 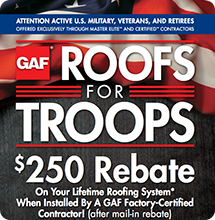 He has built a phenomenal staff that has rallied behind his philosophies to establish the ideal culture he was aiming for in the roofing industry. Our goals and focus are: exceptional customer service, superior installation, and a desire to serve our community-standing out amongst the trade. As a native of Colorado, Bill is very community oriented. Gold Roofing is active in supporting many sports programs for our local youth. 4-H is near and dear to Bill's heart and he is a great sponsor of 4-H as well. Bill is "hands on" in the business and oversees every aspect of Gold Roofing. 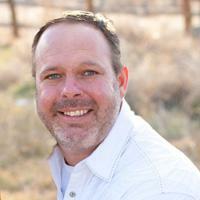 Jason Denney is a great asset to our new construction process. He coordinates the new construction crews to their jobsites. He works hard at keeping the demand for timeliness and production in sync. 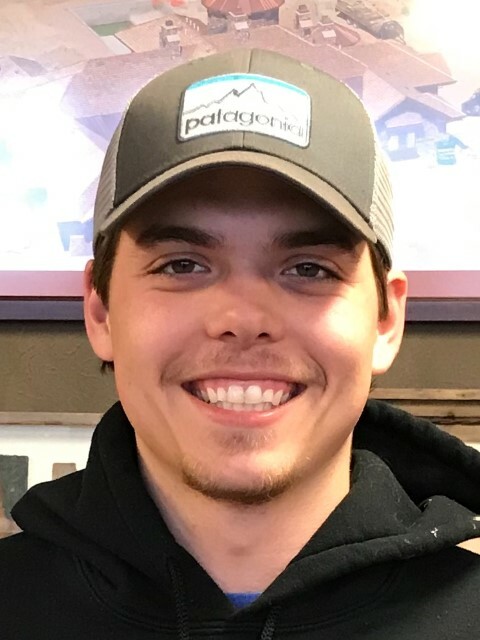 Sam Williams has been with Gold Roofing since 2009. She works aside Bill to maintain a growing company with the ever evolving and refining structure that keeps Gold Roofing running at a level of service that you have come to expect. Together we designed a culture and environment that uniquely blended and formed a team that defines our goals, here at Gold Roofing-"We Install Quality and Confidence" ! 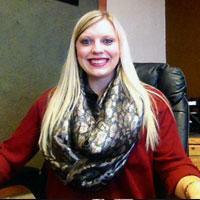 Sam oversees a majority of human resource aspects, payroll, insurances, and our daily procedures and processes. Tanner is in charge of organizing and prioritizing our service calls. His knowledge of the service aspect is invaluable to our customers and Gold Roofing as a whole. He provides the customer care we aim for and the feedback from customers about Tanner is second to none. He exemplifies Gold Roofing's motto "We Install Quality and Confidence"! Tatum Denney is instrumental in overseeing the Production team. 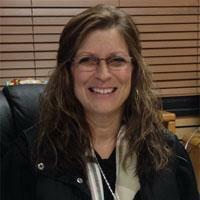 She has created an environment that exceeded our expectations on thoroughness and efficiency. She has also obtained great knowledge in insurance claims processing and assists the Production Team through the claims process to make sure our customers are installing a roof that has all the aspects they are entitled to, through the premiums they pay. She understands the communication level that is needed to make the claims process run smoothly, to minimize the stress of the procedures. 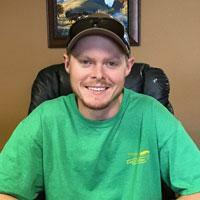 Lane adds a special level of genuine care and quality to our service team. Our customer feedback has been exceptional on Lane due to the type of service he provides to our customers for their roofing repairs. We count on Lane to continue to leave his legacy in service with this same type of care and we know you can count on him too.